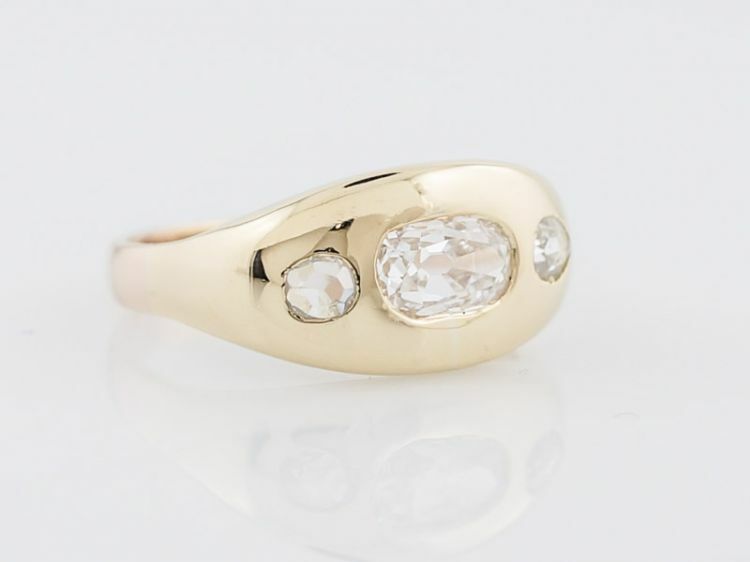 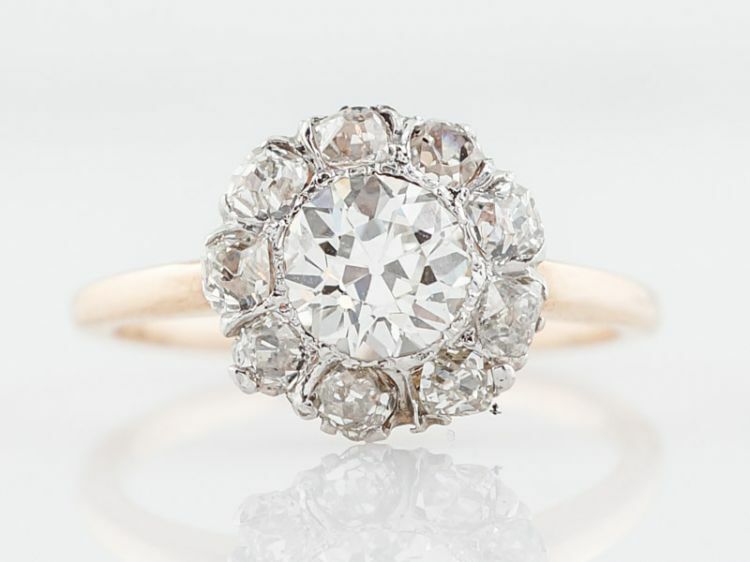 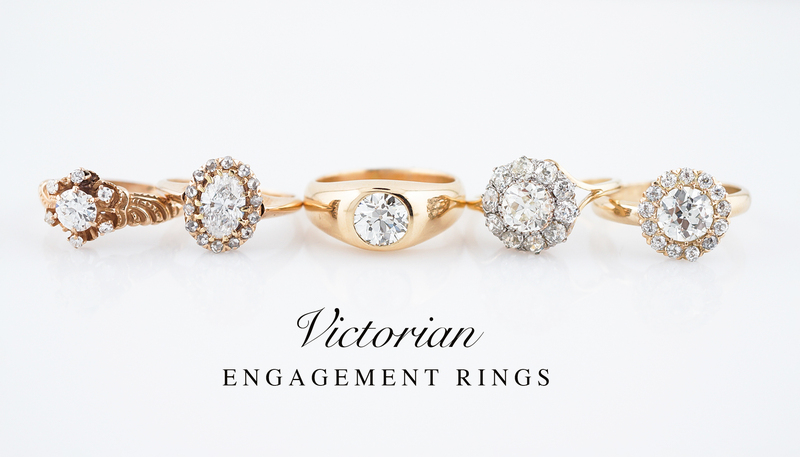 The oldest items in our collection are Victorian Engagement Rings. 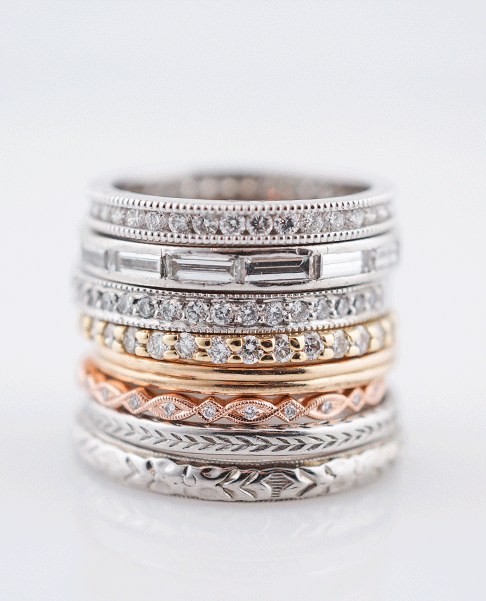 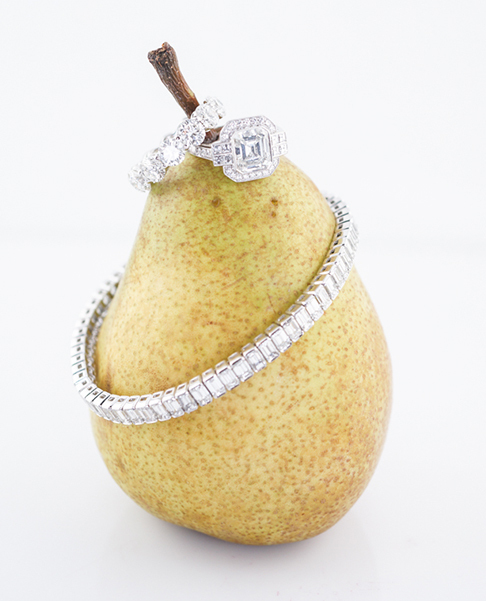 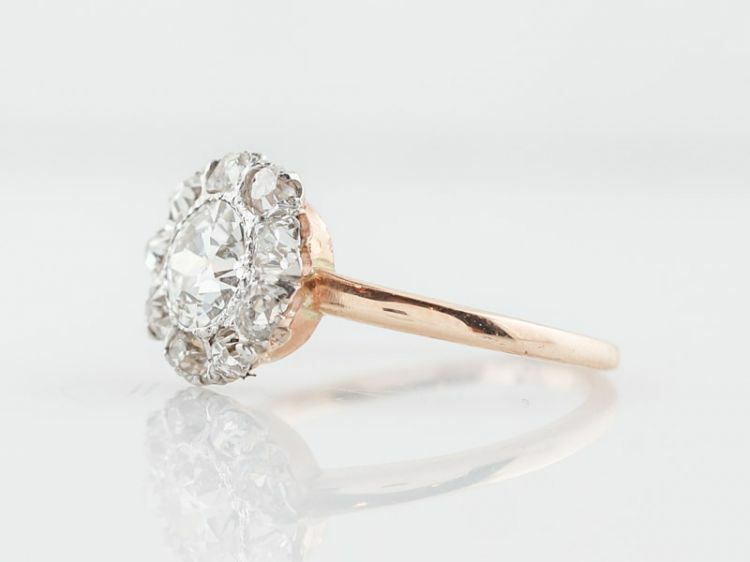 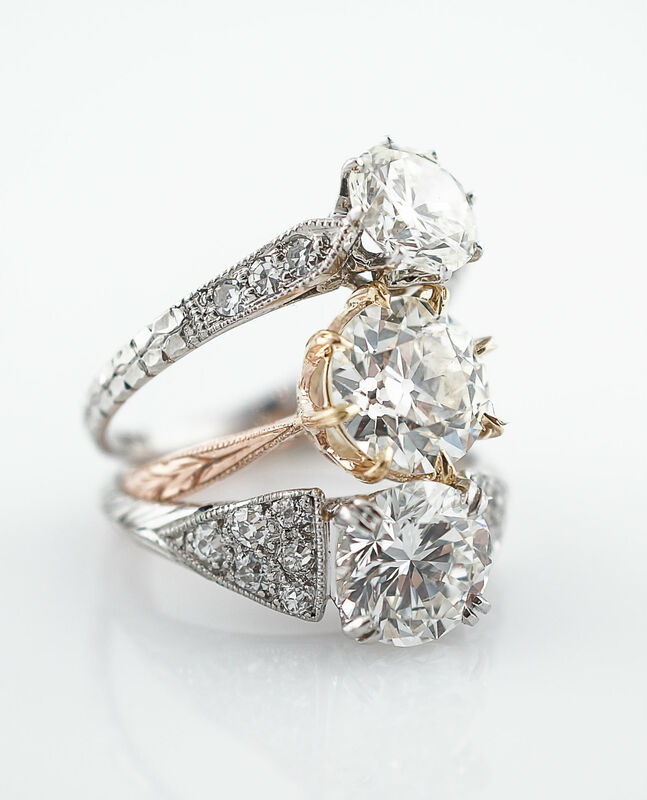 These designs have withstood the test of time and are some of the most sought after rings in our collection year in and year out. 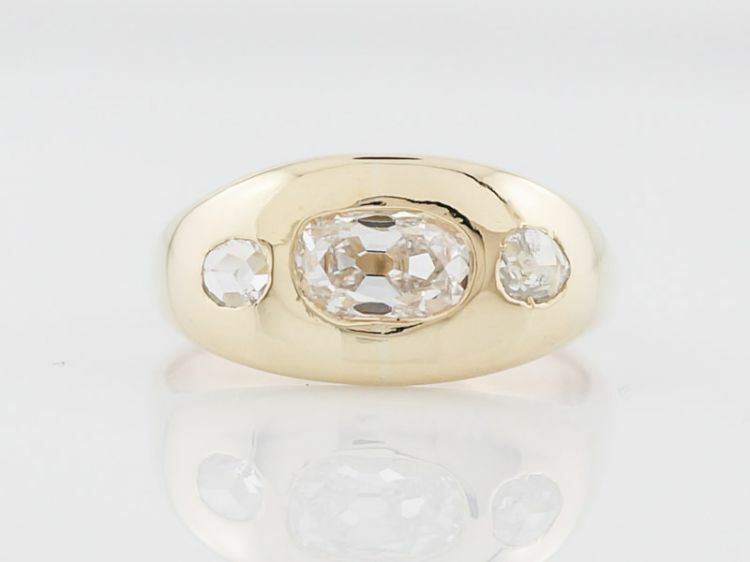 Victorian cluster rings to solitaire engagement rings, yellow gold was the metal of choice and for good reason…they are spectacular!